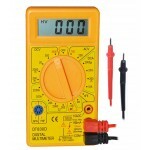 If you are a fresher in electronics & looking for low cost multimeter then we suggest using Low cost DT830D Multimeter. 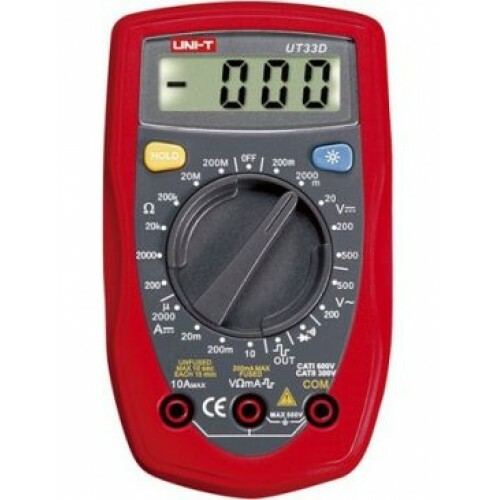 UNI-T UT33D Multimeter is perfect for those who are looking quality and affordable cost & small size. 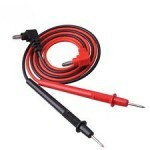 We our-self have been using this multi-meter for the past 6 years and it is working quite well. 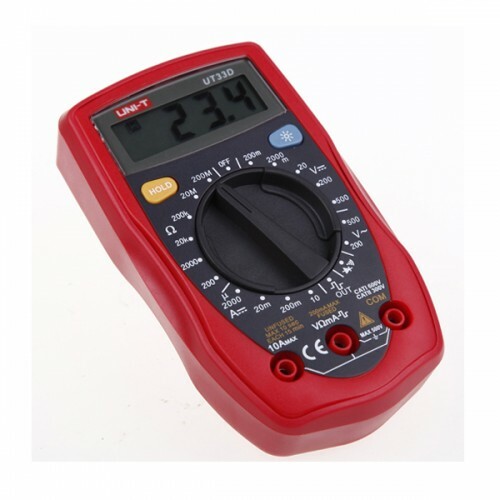 Digital Multimeter DT830DIf you are just starting learning electronics and you are looking for low c..